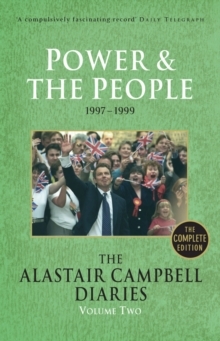 Power & the People covers the first two years of the New Labour government, beginning with their landslide victory at the polls in 1997. 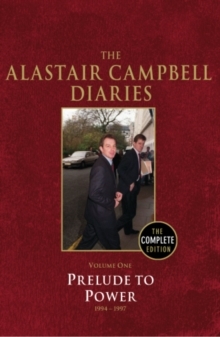 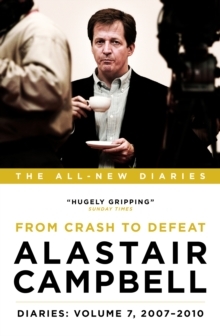 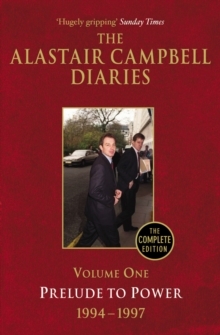 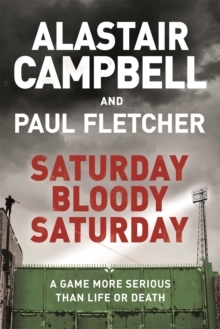 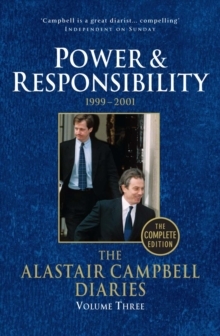 This second voume of Campbell's unexpurgated diaries details the initial challenges faced by Labour as they come to power and settle into running the country. 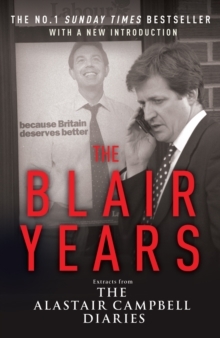 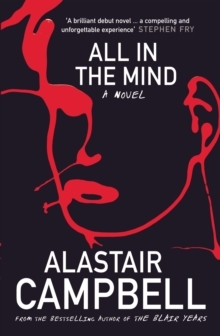 It covers an astonishing array of events and personalities, progress and setbacks, crises and scandals, as Blair and his party make the transition from opposition to office.